Slow down aging by following these key steps. From retinol to antioxidants, navigating the world of anti-aging products can be confusing. 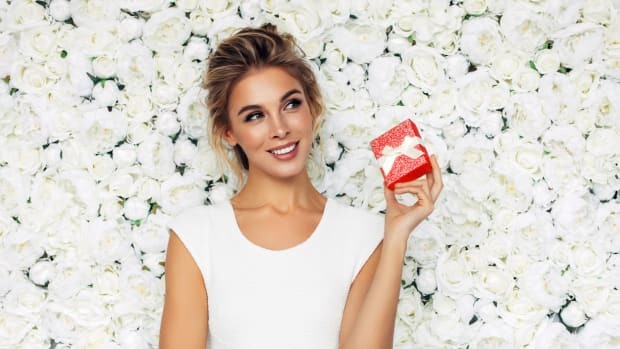 That’s why we’ve put together the ultimate anti-aging routine that you can easily implement, with only the best all-natural products that deliver real results. 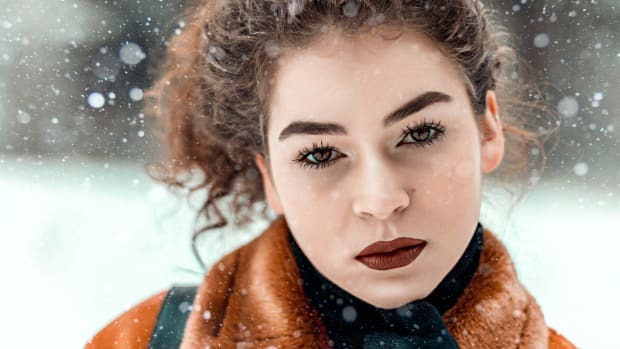 Even if you’re young and your skin is flawless, it’s important to establish preventative measures to ensure it stays looking that way for years to come. According to esthetician Renee Rouleau, “anti-aging products, particularly those with antioxidants, can be used as early as age 21, but the most important thing is to use anti-aging products that are appropriate for your skin type.” Whether you’re looking for preventative action or are already struggling with reviving dull mature skin, we’ve found anti-aging products that are suitable for all skin types and are sure to leave you looking radiant and refreshed. Start by cleansing your skin with a gentle but powerful cleanser. Always remember to wash your face morning and night and never go to bed without removing your makeup. By removing your makeup before bedtime you give your skin a moment to breathe and regenerate while you sleep. 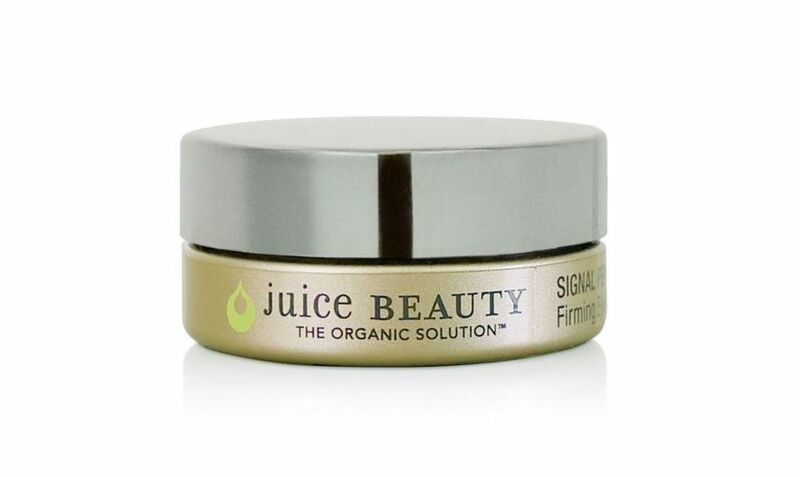 This all-natural and non-toxic cleanser lifts impurities from skin and balances skin pH levels. 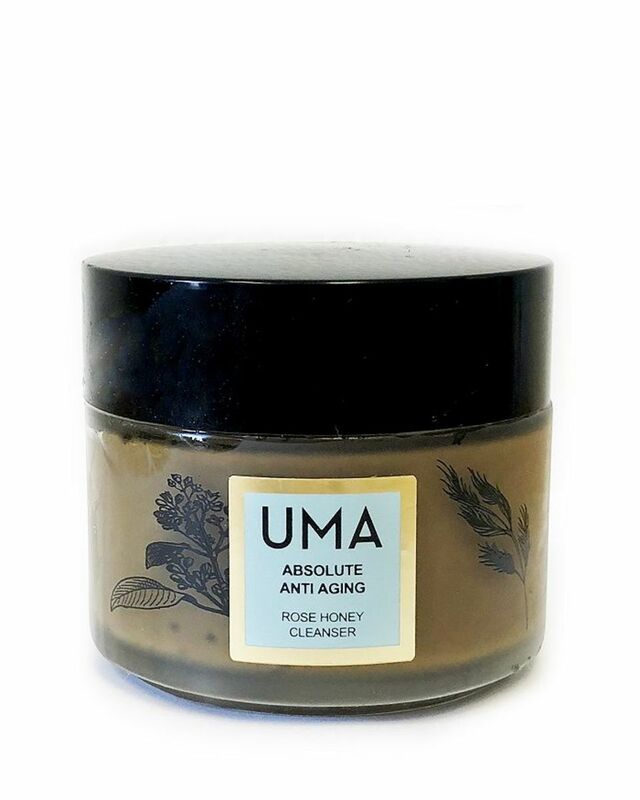 Made with a base of honey this cleanser delivers antioxidants directly to the skin for a youthful glow. Next, follow up with an exfoliant once or twice a week. 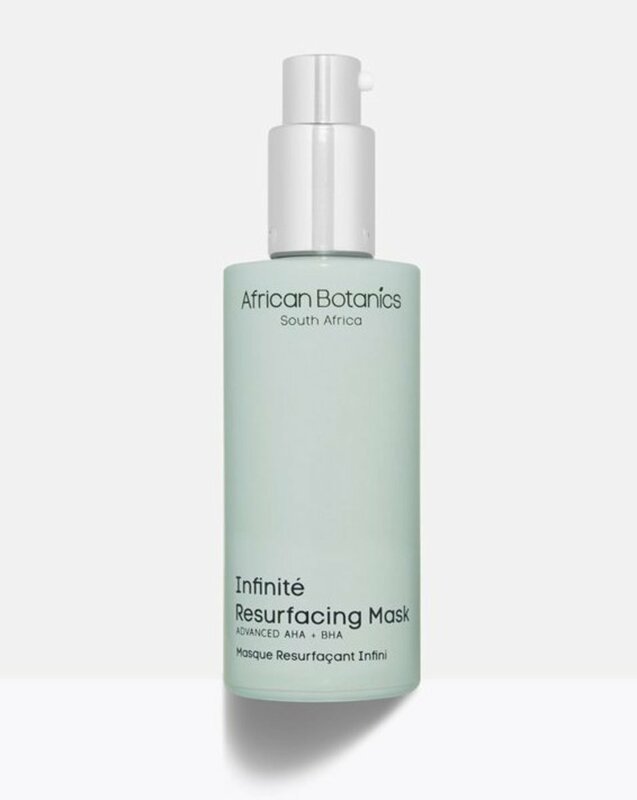 We love the Infinité Resurfacing Mask from African Botanics because it employs AHA and BHAs to clear pores and plump and smooth the skin’s surface, reducing the appearance of fine lines and wrinkles. It’s formulated for all skin types and won’t leave your skin feeling irritated or dehydrated. 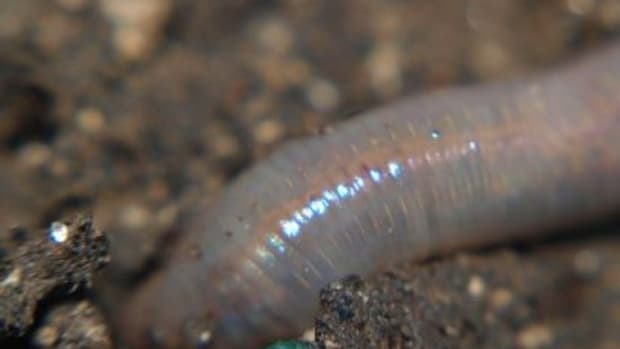 It also uses an all-natural collagen booster derived from the South African Bulbine Frutescens plant to promote collagen production and enhance the skin’s firmness. Vitamin C has both anti-aging and anti-inflammatory properties, making it great for treating acne and rosacea, in addition to delivering anti-aging effects, according to dermatologist Julia T. Hunter M.D. 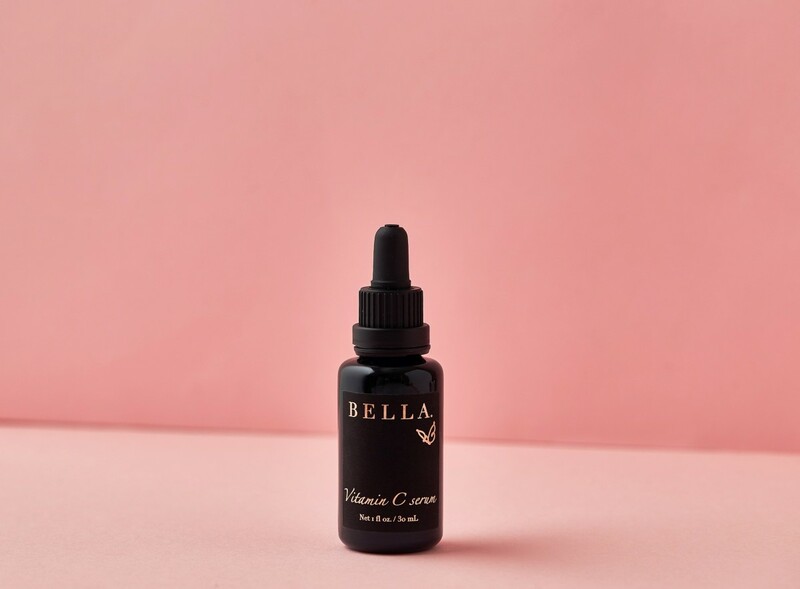 Our favorite Vitamin C serum is from Bella Skin, which is formulated with a potent antioxidant-ferulic acid from rice bran oil, and Vitamin E for an added dose of hydration. It’s best to use this product at night since Vitamin C can make your skin more sensitive to the sun’s harmful rays. 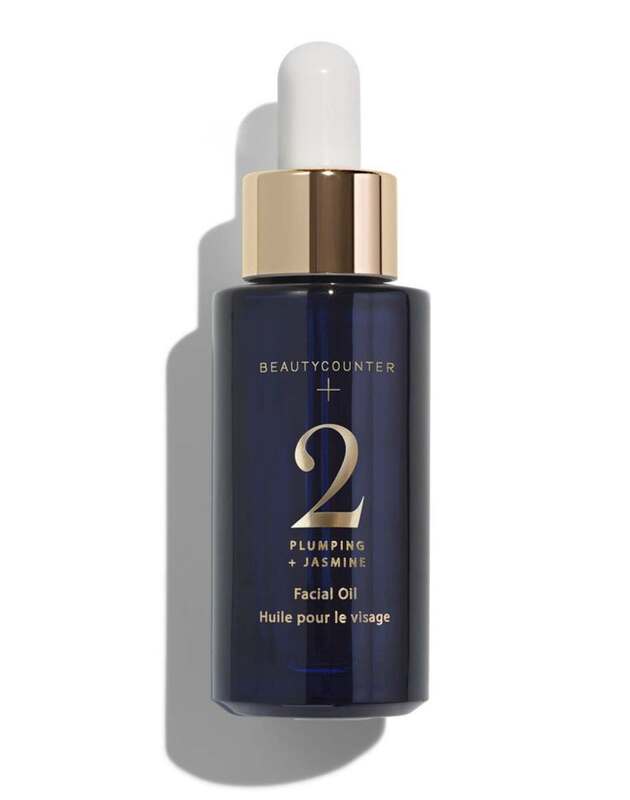 This serum also incorporates healing ingredients such as rosehip oil, jojoba oil, rose water, and sea buckthorn seed oil to brighten, firm, and plump. It’s no secret that moisturizing is one of the most important steps in any beauty routine, no matter what skin type you have. This oil is light and luxurious, with a blend of seven natural oils, including jasmine oil to moisturize and argan oil to minimize the appearance of fine lines. This is the ultimate product to moisturize and nourish and is perfect for all skin types. We love this moisturizer because it simultaneously hydrates, improves the appearance of fine lines and wrinkles, and smoothes rough texture. 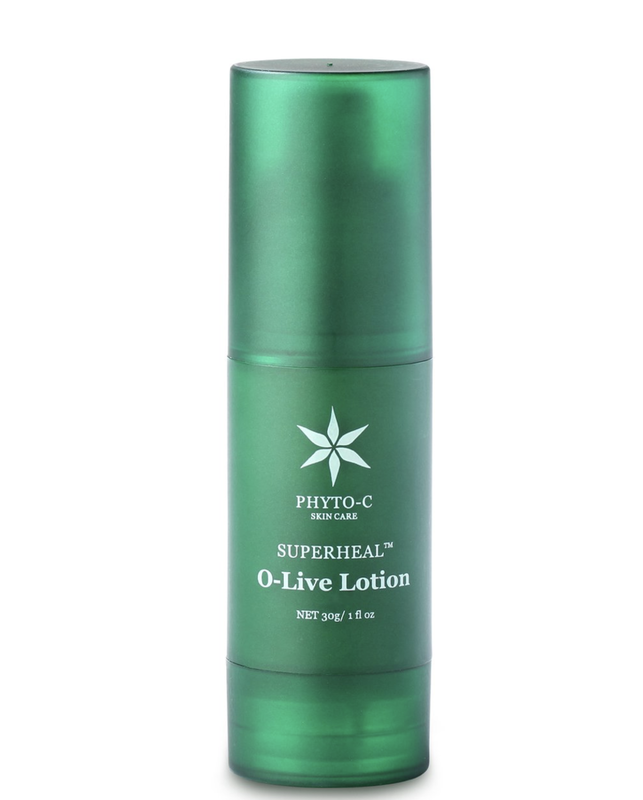 O-Live leaf extract delivers strong antioxidant properties, while vitamin A exfoliates skin, vitamin B5 promotes skin health, and vitamin E deeply hydrates. Eye creams are the secret weapon to reduce the appearance of fine lines and wrinkles on the ultra-delicate area around your eyes. This product uses firming peptides and paracress extract to visibly firm, while a custom blend of sunflower-derived lipids, rice peptides, and blueberry extract increase hydration and protects from external aggressors. 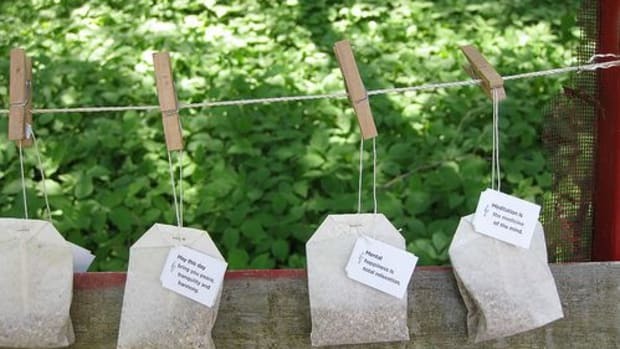 Suffer from tired eyes in the morning? We love this cream that uses giant kelp extract to tighten the look of the skin and person silk tree extract to reduce the appearance of dark circles. Meanwhile, cocoa seed peptides limit the effects of blue light on the skin’s appearance, leaving your eyes looking refreshed and awake. 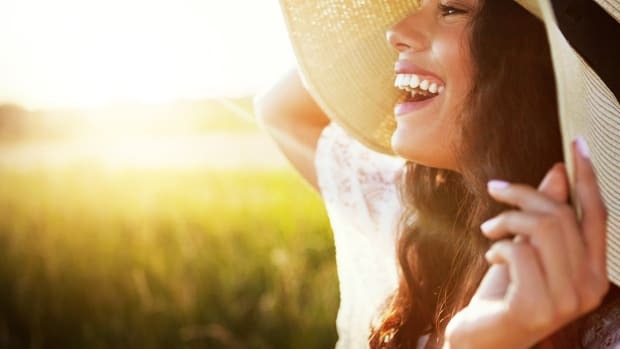 We know all about the harmful effects of the sun’s rays on our skin and the potential for sun damage and even skin cancer. Never leave the house without a good SPF to protect your skin. Non-nano micronized zinc oxide effectively protects against harmful UVA, UVB, and UVC rays. This all natural sunscreen won’t clog your pores and the silky smooth formula also works to nourish the skin, prevent premature aging, and protect against breakouts, thanks so organic botanicals such as shatavari and rose. In addition to implementing an anti-aging routine, it’s also important to treat your skin and body from the inside out. According to Dr. Hunter, it’s crucial to drink lots of water, cut down on dairy and gluten, eat olive oil, and drink green tea. 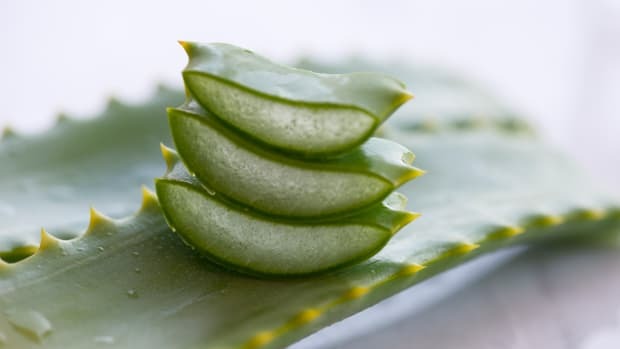 If you eat well and treat your body right in addition to using the best all-natural products on your skin, your complexion will surely thank you and remain vibrant and rejuvenated for years to come.